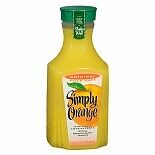 Shop Simply Orange Juice (59 oz. )59 oz. 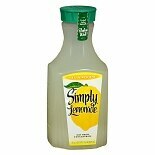 Shop Simply Lemonade Drink (59 oz. 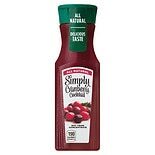 )59 oz. 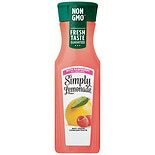 Shop Simply Juice Cranberry Cocktail (11.5 oz. )11.5 oz. 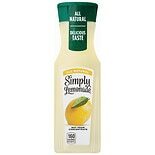 Shop Simply Juice Lemonade (11.5 oz. )11.5 oz. 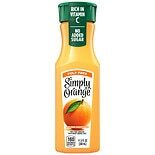 Shop Simply Juice Orange (11.5 oz. )11.5 oz. 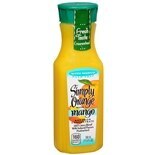 Shop Simply Juice Orange with Mango (11.5 oz. )11.5 oz. 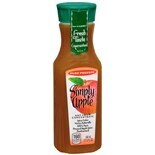 Shop Simply Juice Apple (11.5 oz. )11.5 oz.